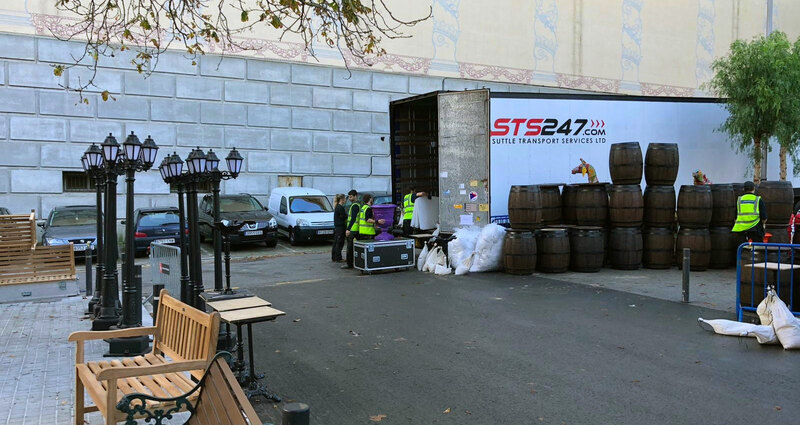 Moving anything you need to all corners of the UK and across Europe. We know each business we work with is different. 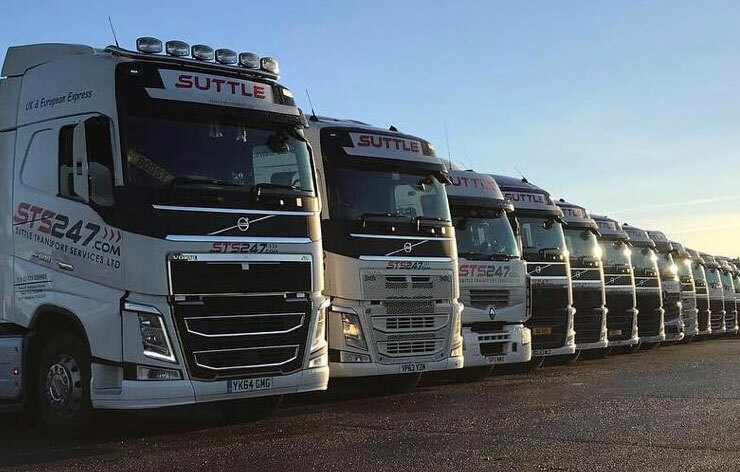 That is why we use our expertise and knowledge of the haulage industry combined with your specific requirements to tailor our services to compliment how you like to work with your customers. 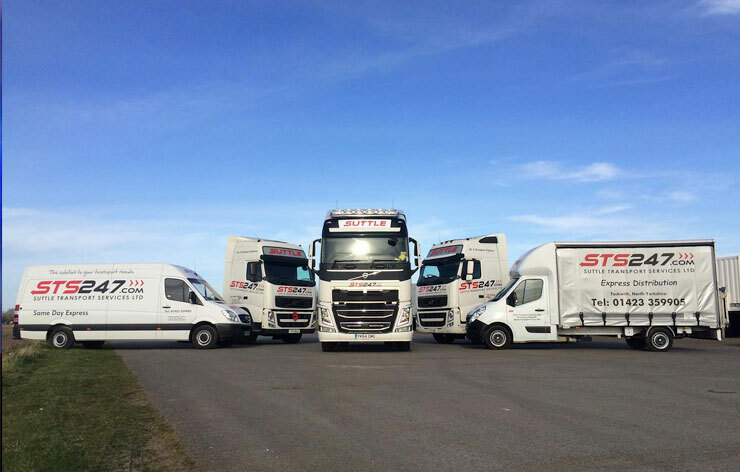 STS247 operate a diverse fleet of artic trucks and trailers capable of moving anything and everything you need to all corners of the UK and across Europe. 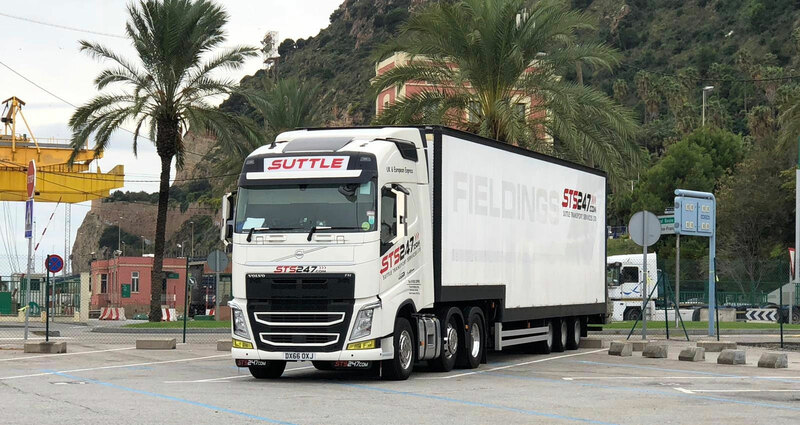 Our haulage fleet includes 18 tonne and 44 tonne artics with a wide variety of trailers (most of which are fitted with tail-lifts). 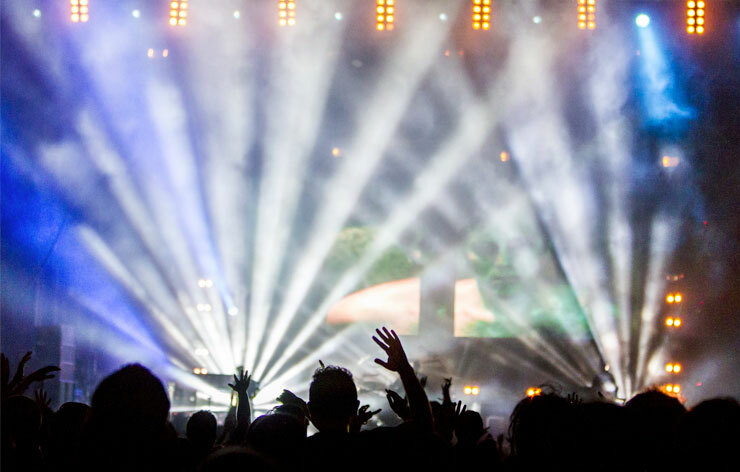 We understand that plans have a habit of changing and things can crop up at short notice. 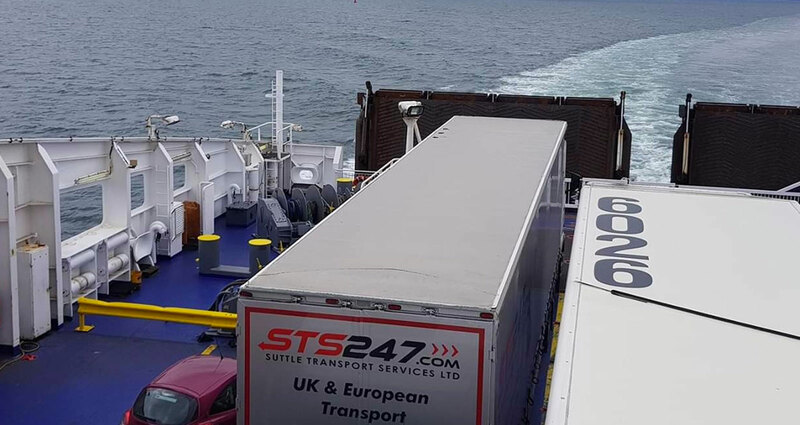 STS247 respond quickly to our customers’ needs and with our extensive range of vehicles and experienced drivers, we can deliver to anywhere in the UK and Europe at short notice. 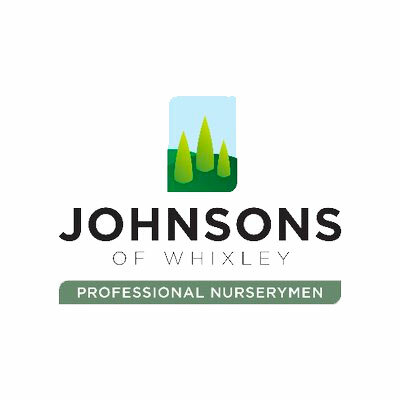 We’re dedicated to delivering customer satisfaction and the service we provide to our customers is the backbone to the business. The way we respond to our customers’ needs and our can-do approach has helped us to become a trusted partner for many customers across Yorkshire and throughout the UK. Our quick response and our flexibility supports those who have bespoke requirements or extreme seasonal spikes when timing is crucial to ensure our customers stay successful. 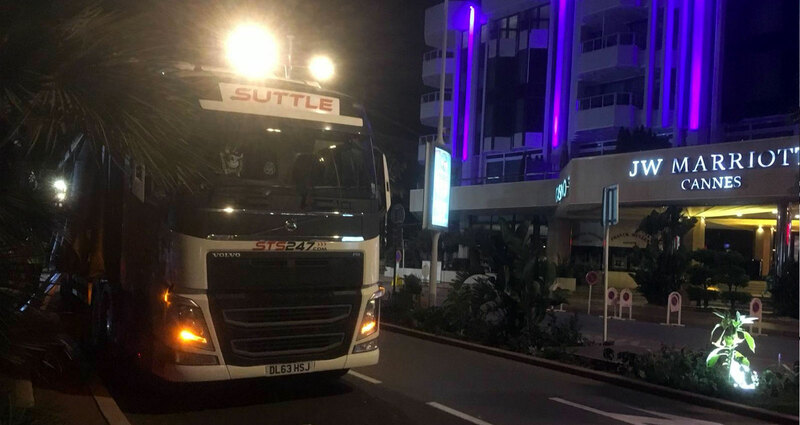 We are a team of problem solvers, of quick responders, of trained professional and helpful drivers and we have the experience and expertise to service your business.